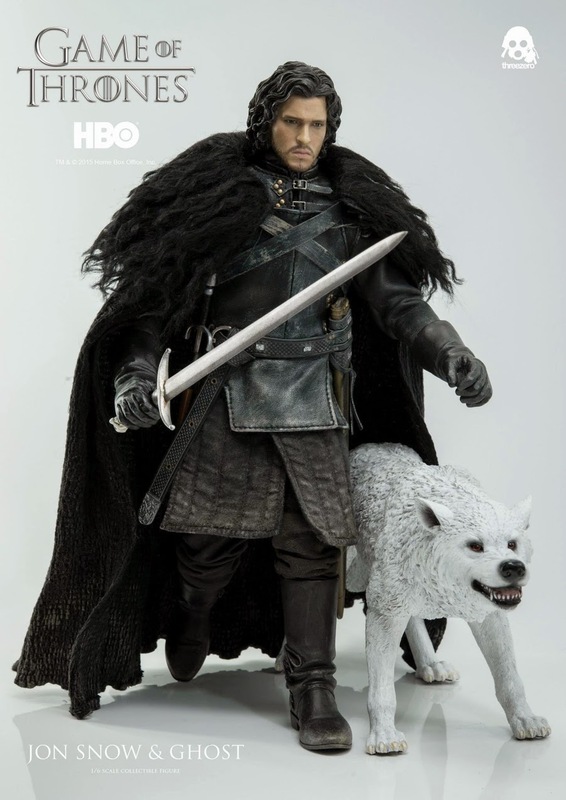 As we previously revealed the next figure in Threezero's 1/6th scale Game of Thrones collectible figure line is Jon Snow and now it’s time for pre-order details and to share our work with you. 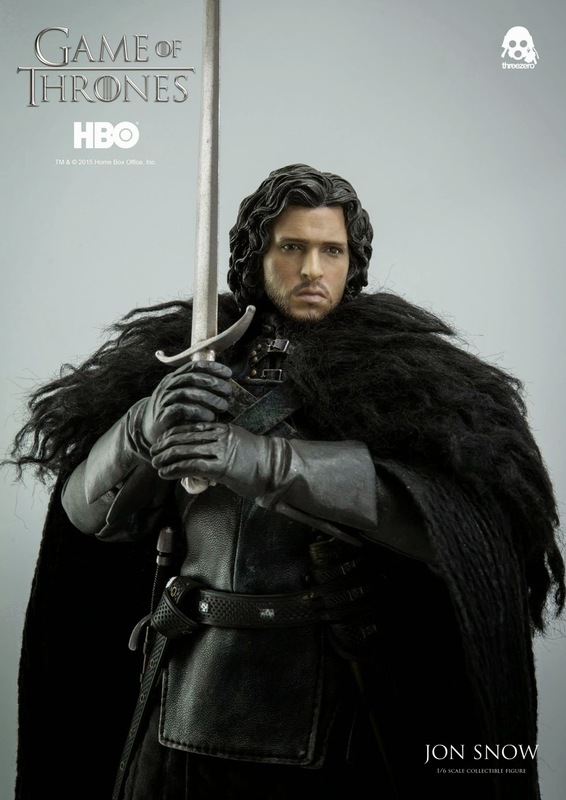 Jon Snow will be offered for pre-order at threezerostore.com for a limited time beginning on May 15th 9:00AM Hong Kong. 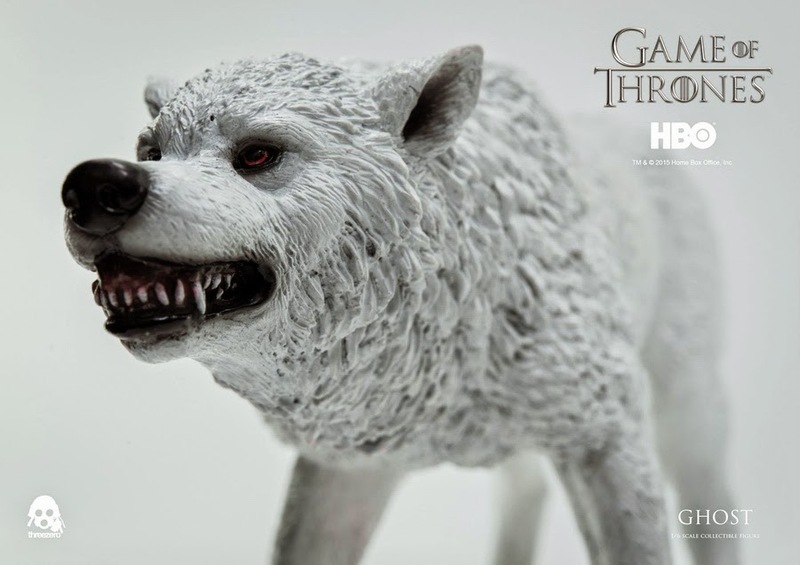 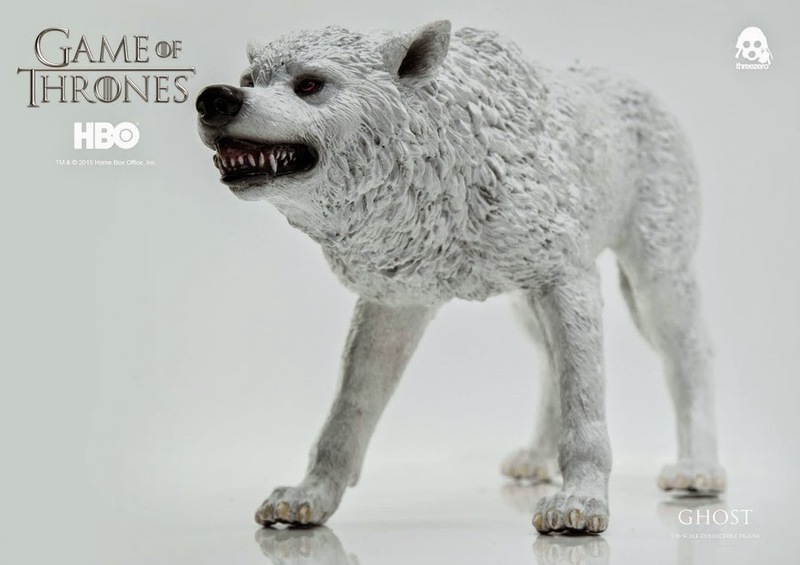 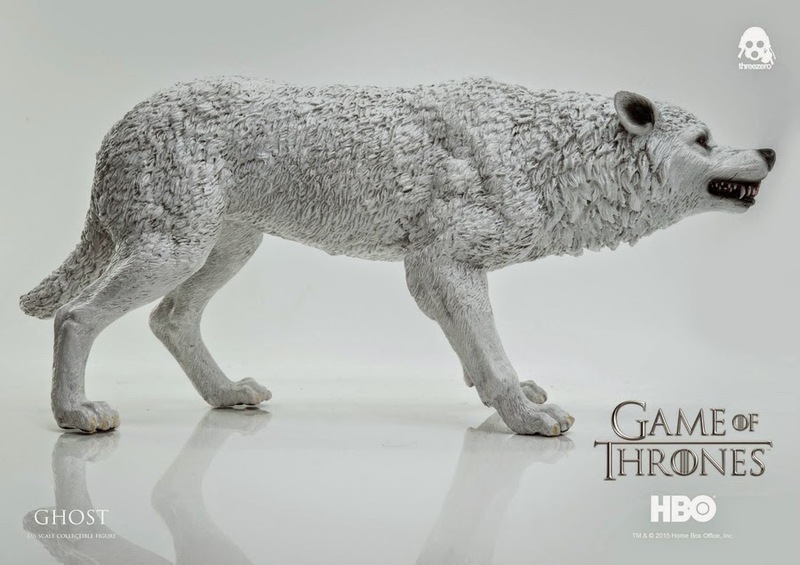 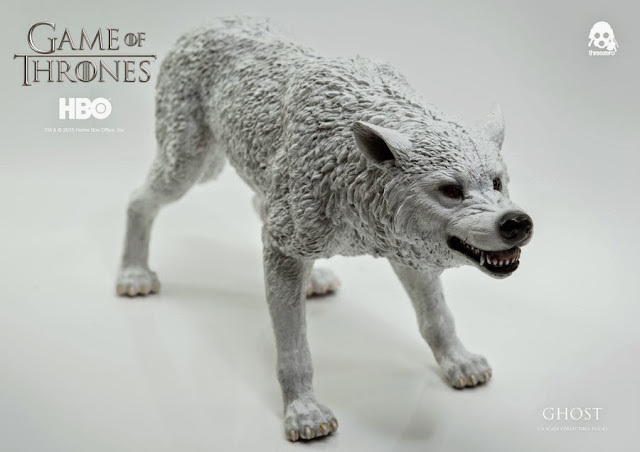 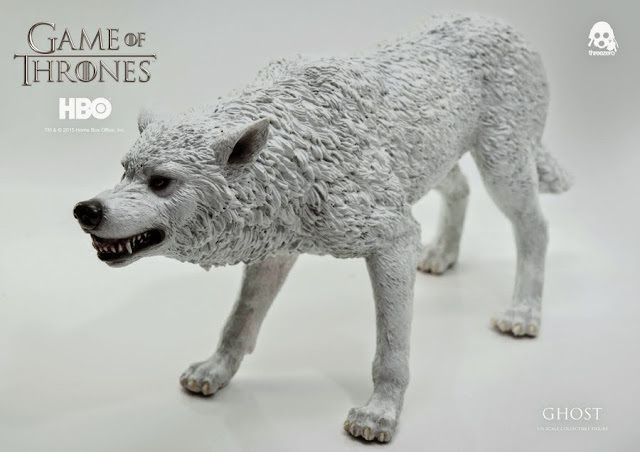 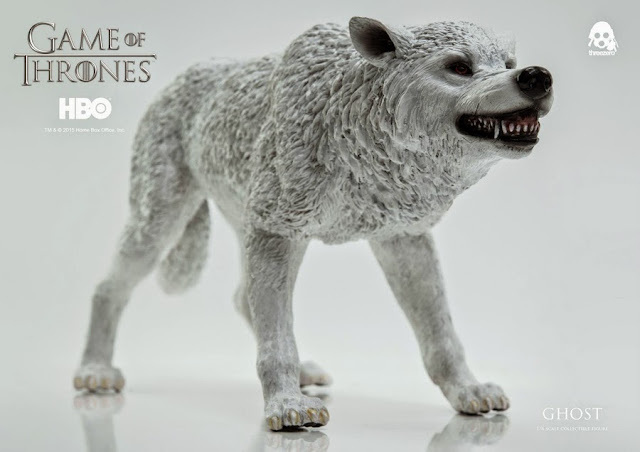 Threezerostore Exclusive deluxe 2-Pack set consist of Jon Snow and resin statue of his albino direwolf Ghost. 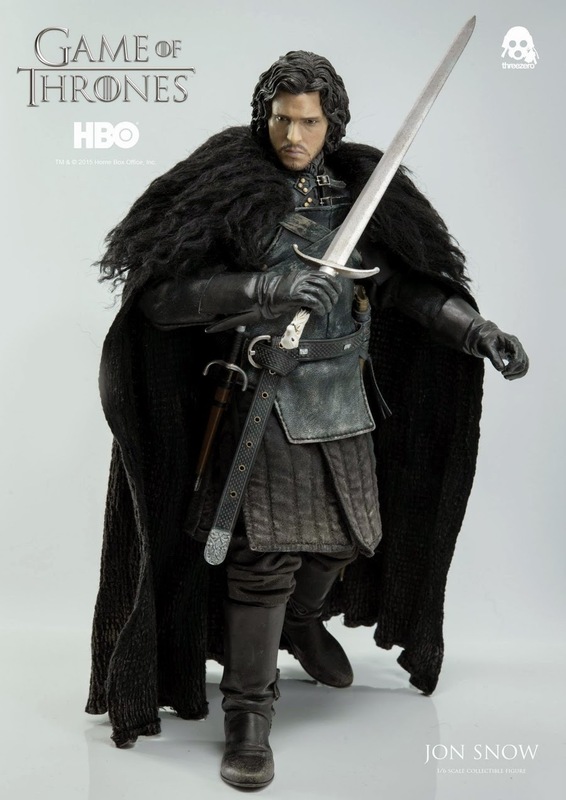 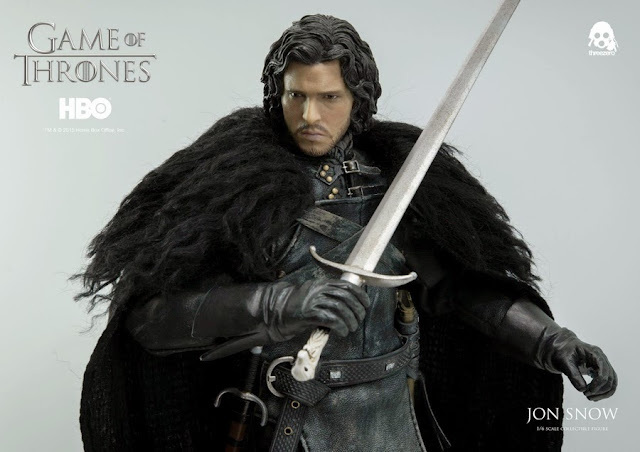 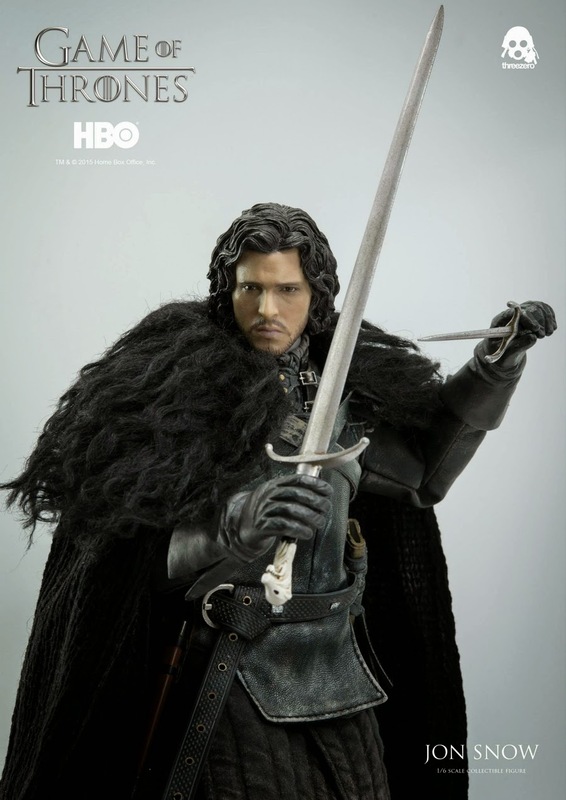 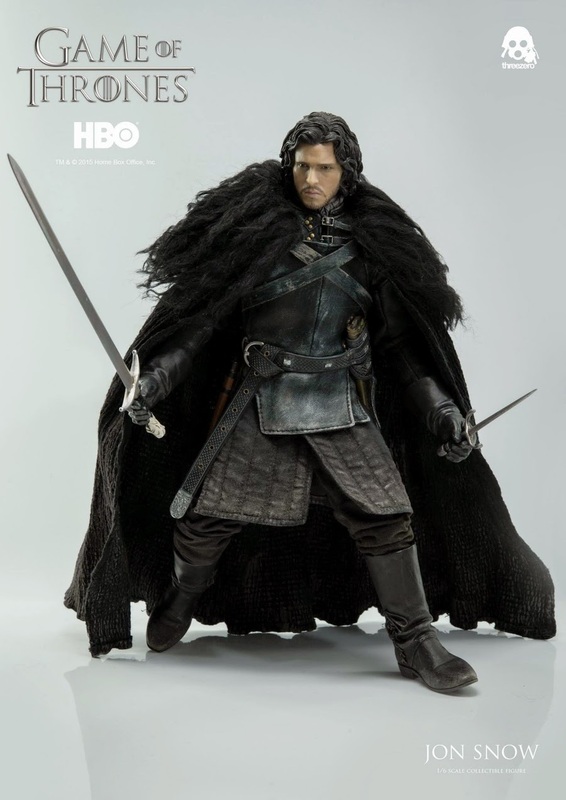 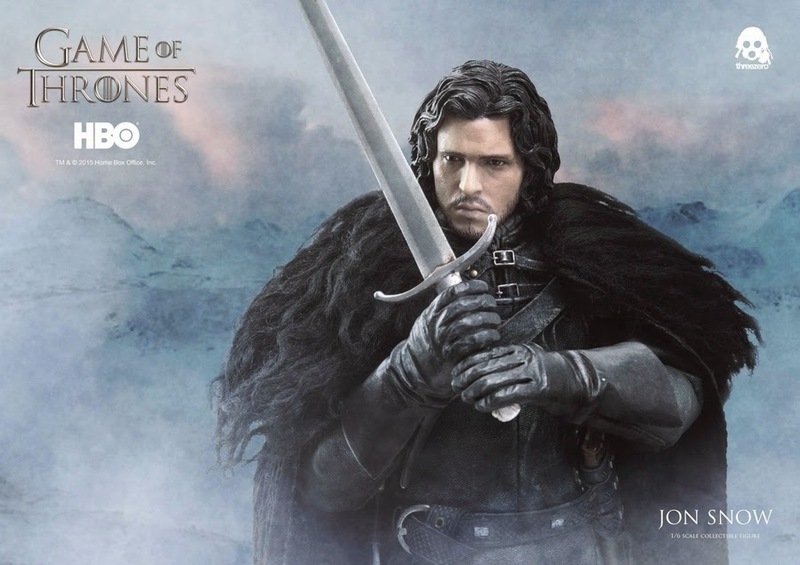 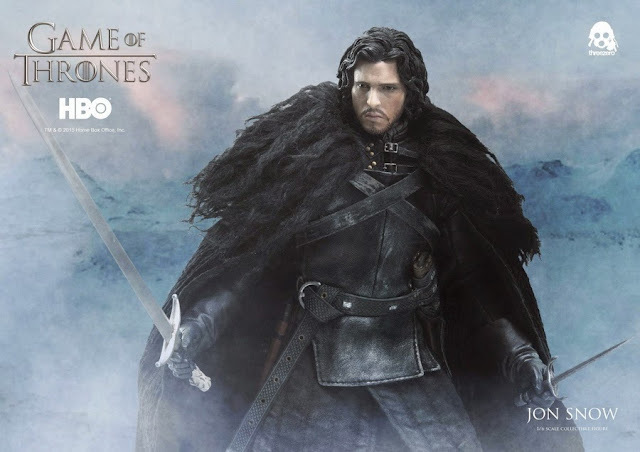 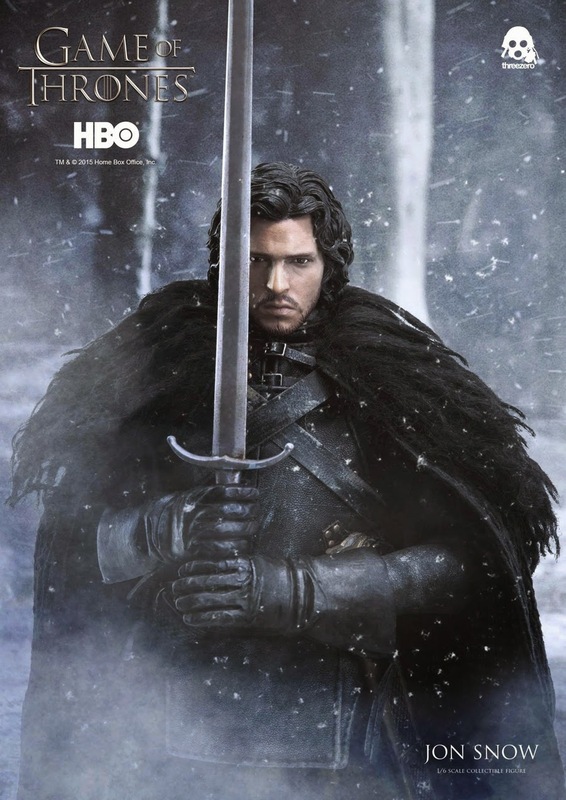 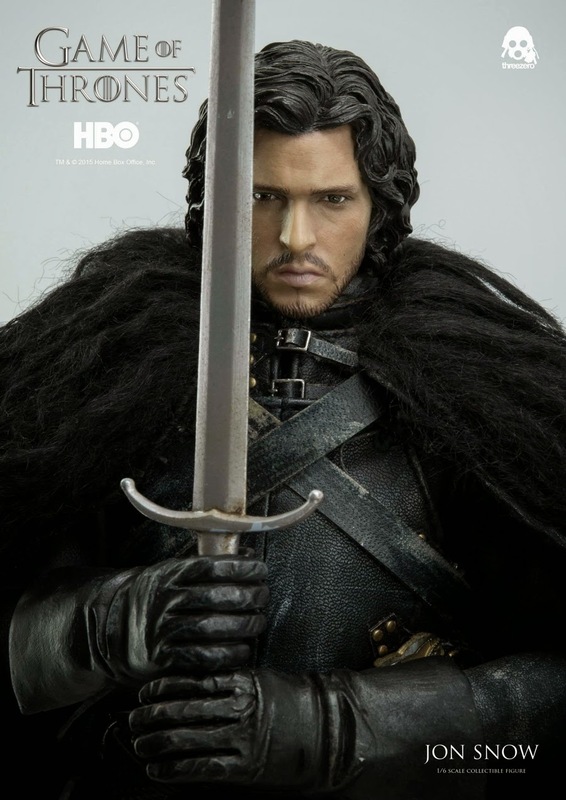 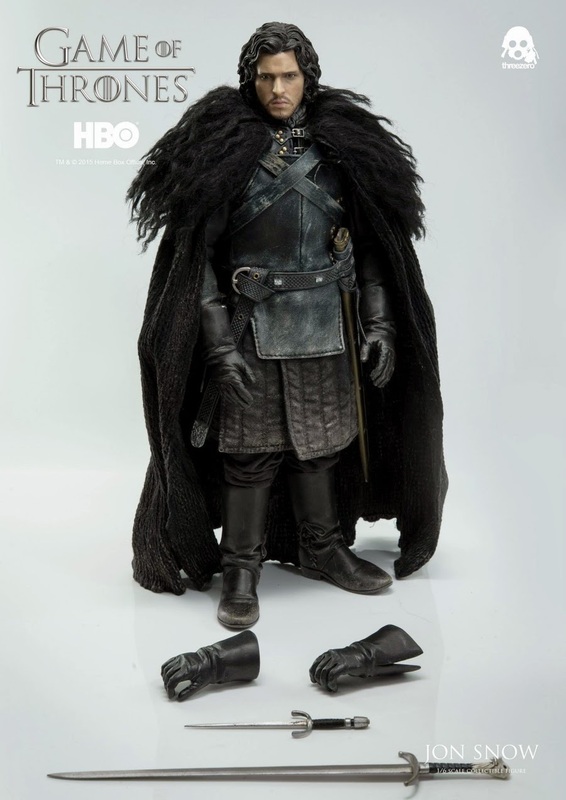 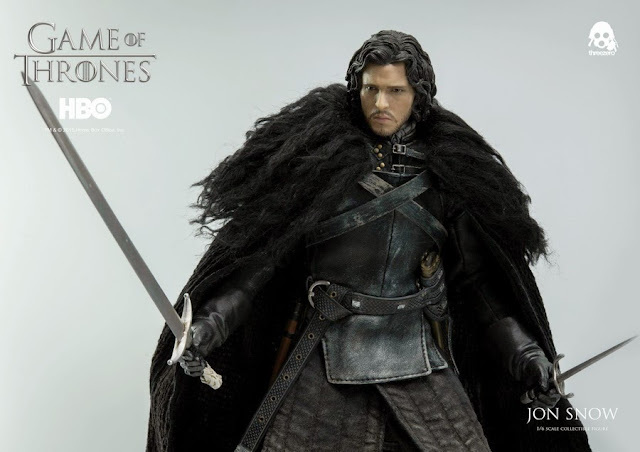 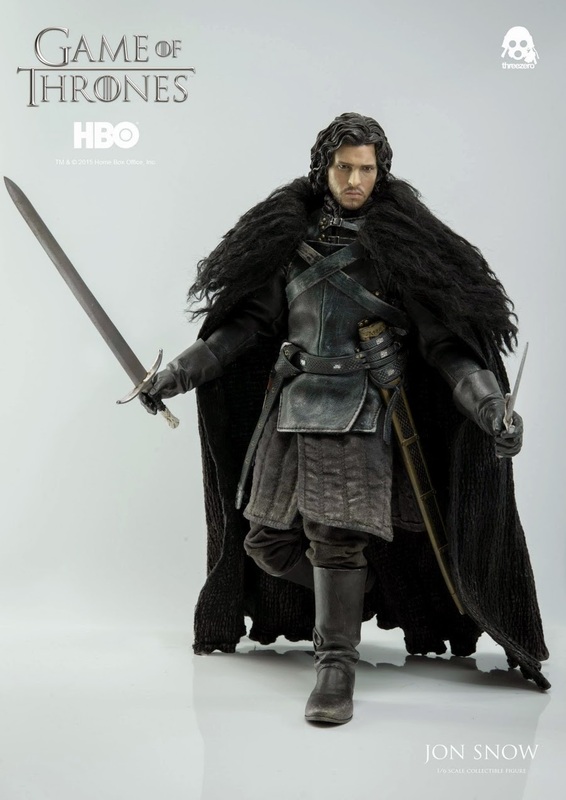 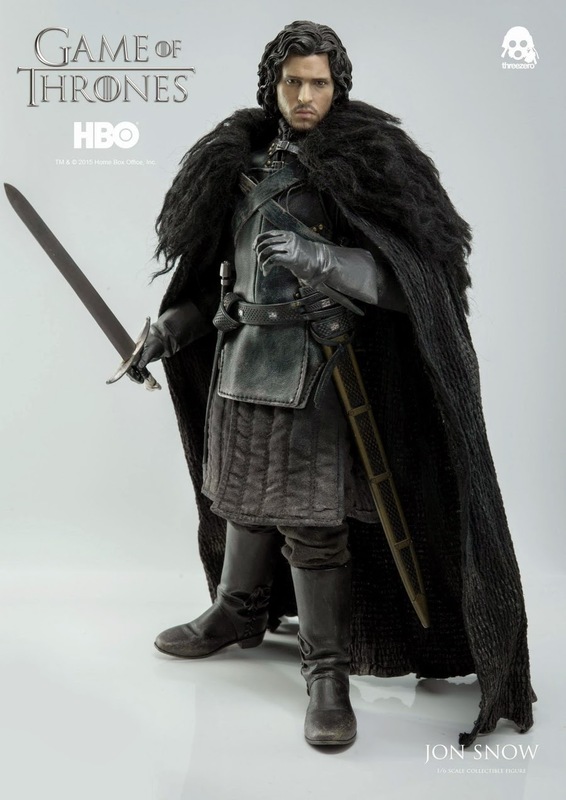 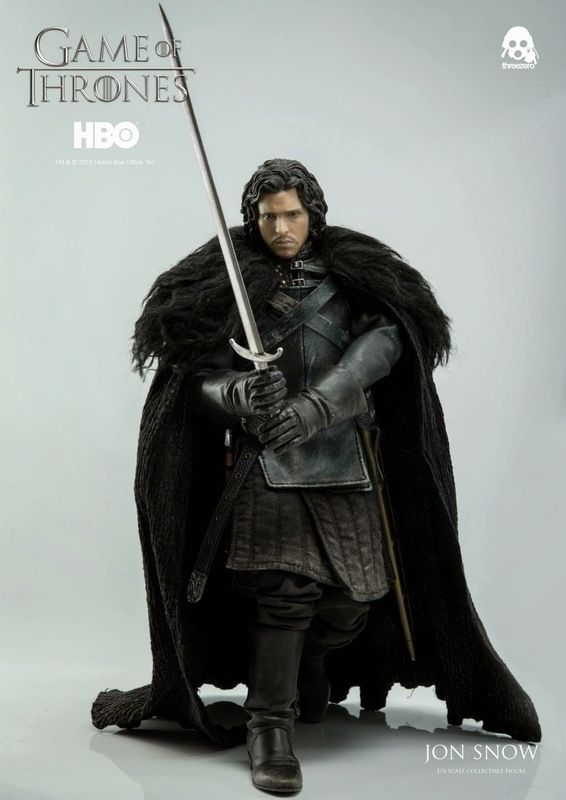 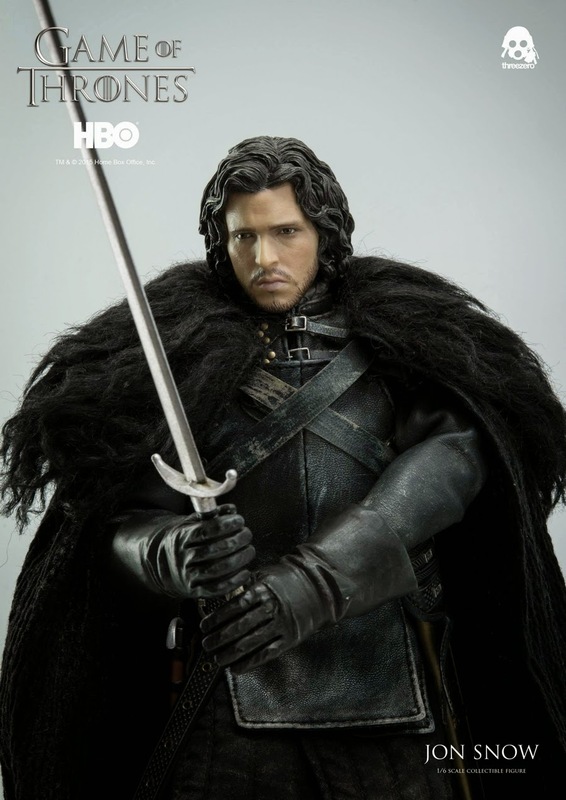 Jon Snow single version price at threezerostore.com is 160USD/1250HKD with worldwide shipping included in the price. 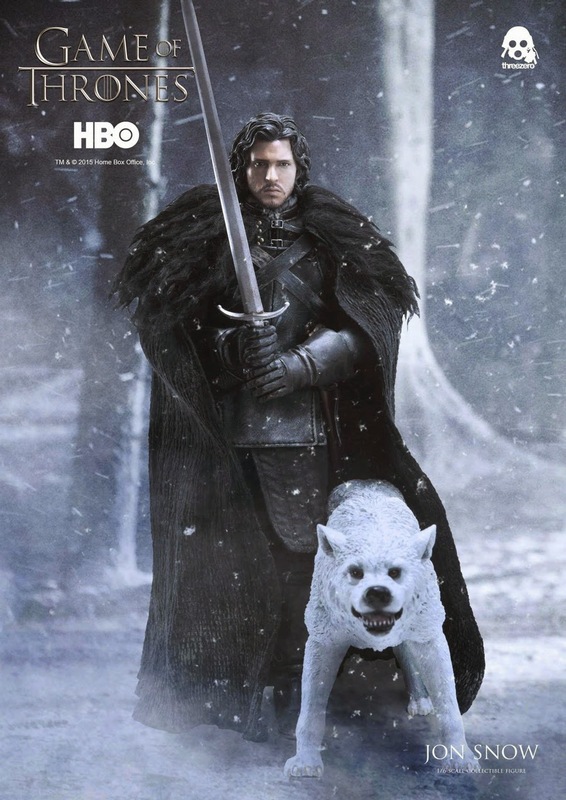 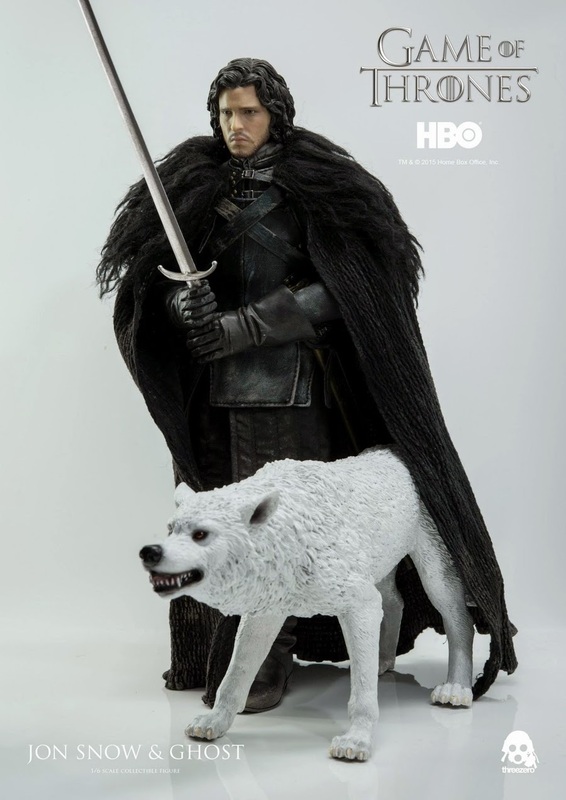 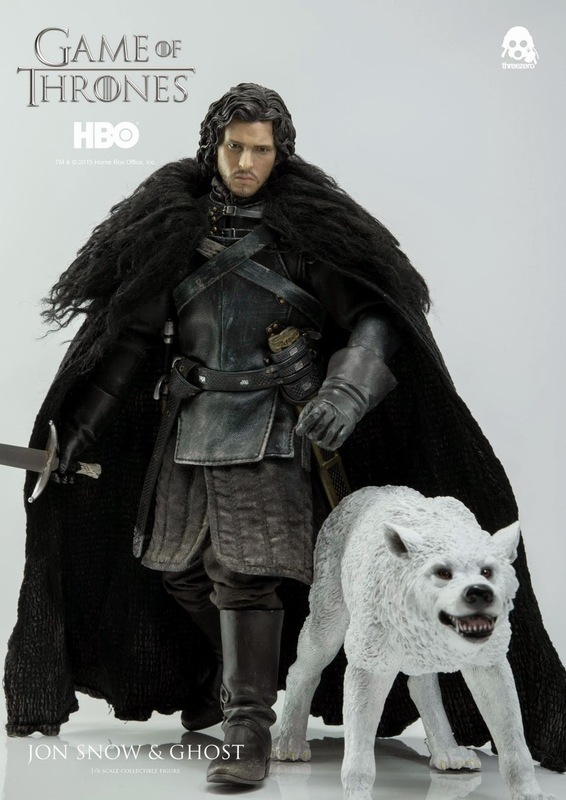 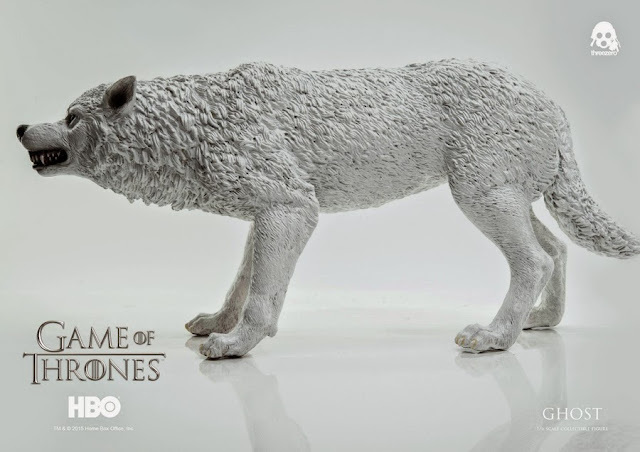 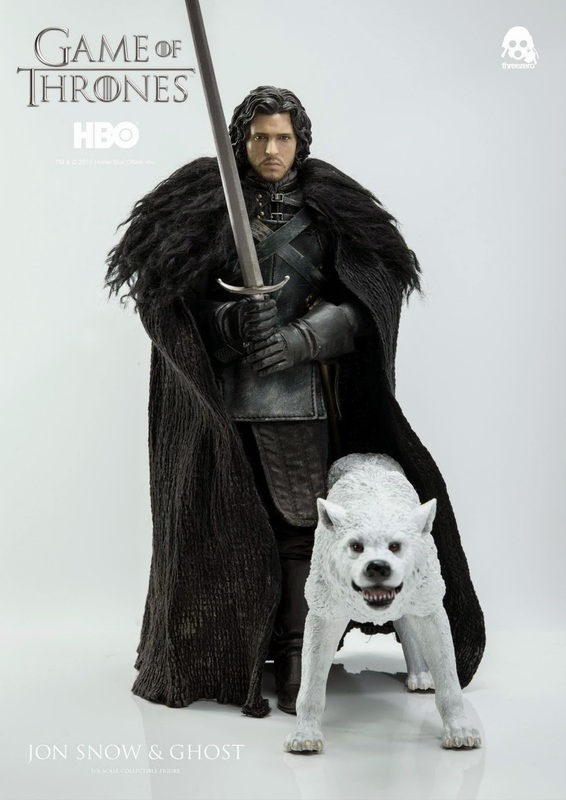 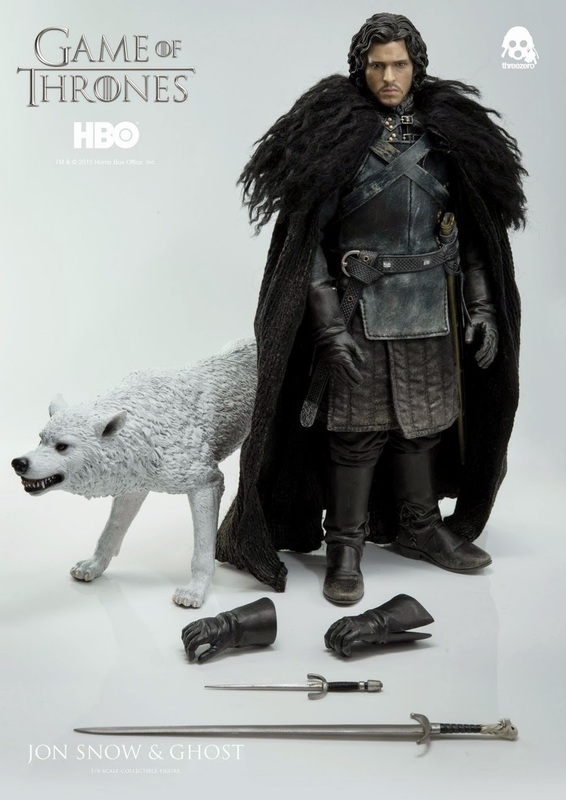 And USD 190/HKD 1480 with worldwide shipping included in the price for threezerostore Exclusive deluxe 2-Pack set of Jon Snow with direwolf Ghost. 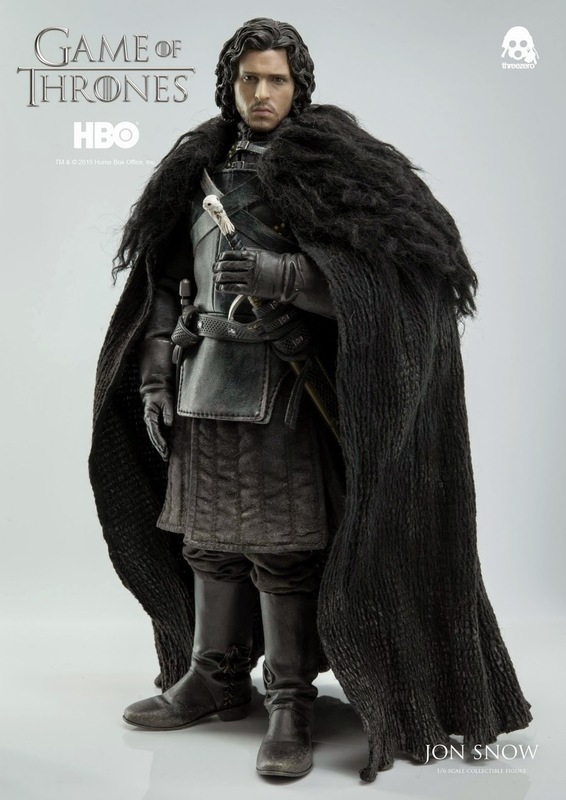 DAMTOYS 1/6 Gangsters Kingdom - Diamond 4.